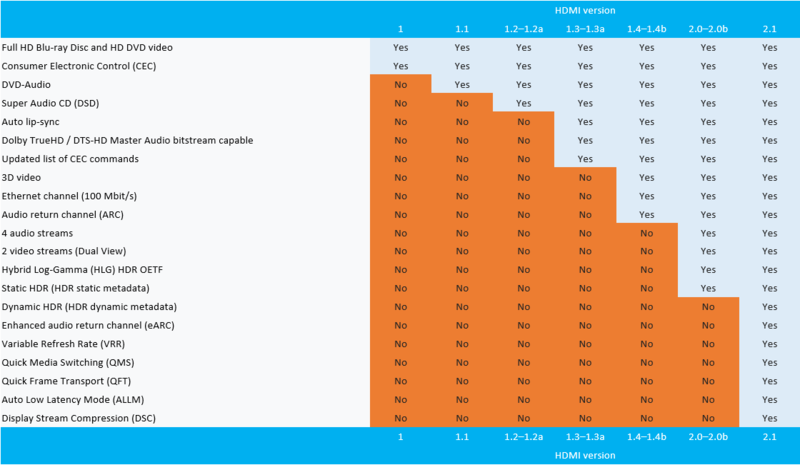 In early January, just ahead of CES 2017, the HDMI Forum shared the first official details on the HDMI 2.1 specification. It was supposed to be released in Q2 2017 but evidently, there was a delay. 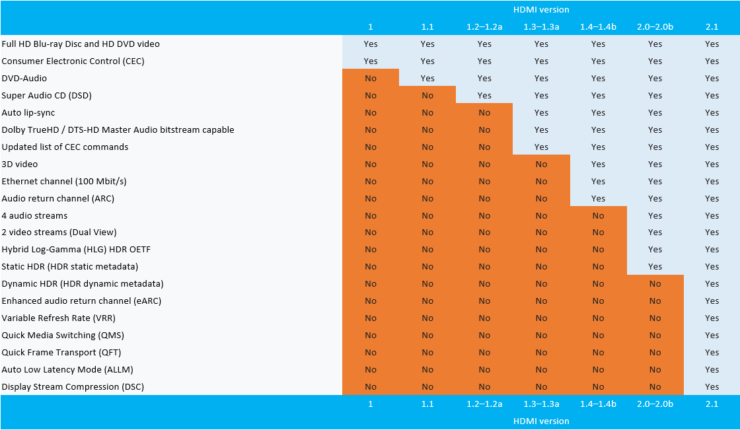 Still, yesterday another press release shared the finalized details of HDMI 2.1 and confirmed that the spec is now available to HDMI 2.0 adopters. Most of what we knew is still true, with features like VRR and Dynamic HDR taking the center stage. However, there’s also a promising new one called Quick Frame Transport which reportedly reduces latency for smoother, “no-lag” gaming. 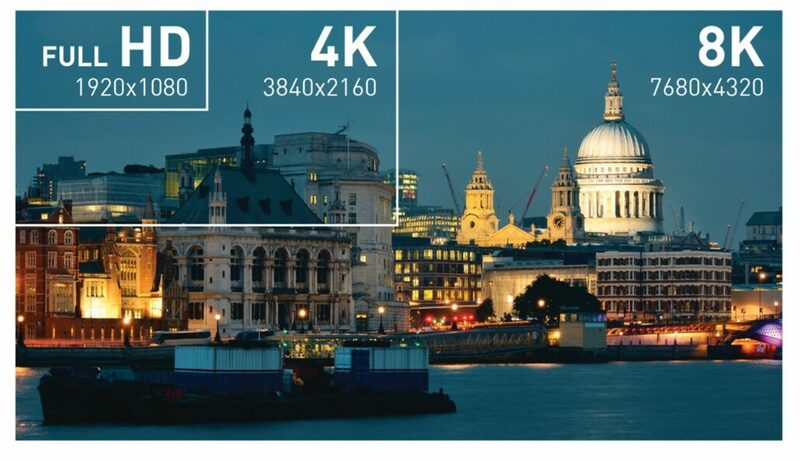 It should be noted that it’ll be a while before we see any HDMI 2.1 display, though. Obviously, you’ll be the first to know by staying tuned on Wccftech. The Ultra High-Speed HDMI Cable supports the 48G bandwidth for uncompressed HDMI 2.1 feature support. 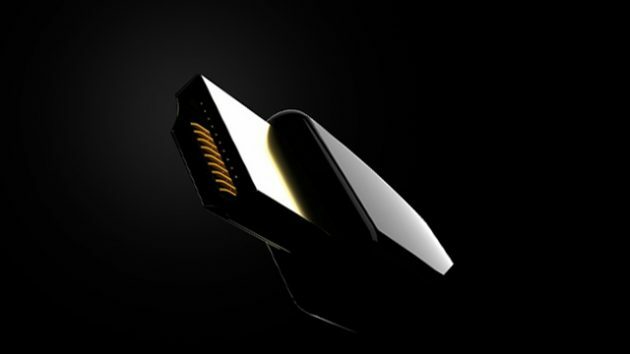 The cable also features very low EMI emission and is backward compatible with earlier versions of the HDMI Specification and can be used with existing HDMI devices. eARC simplifies connectivity, provides greater ease of use and supports the most advanced audio formats and highest audio quality. 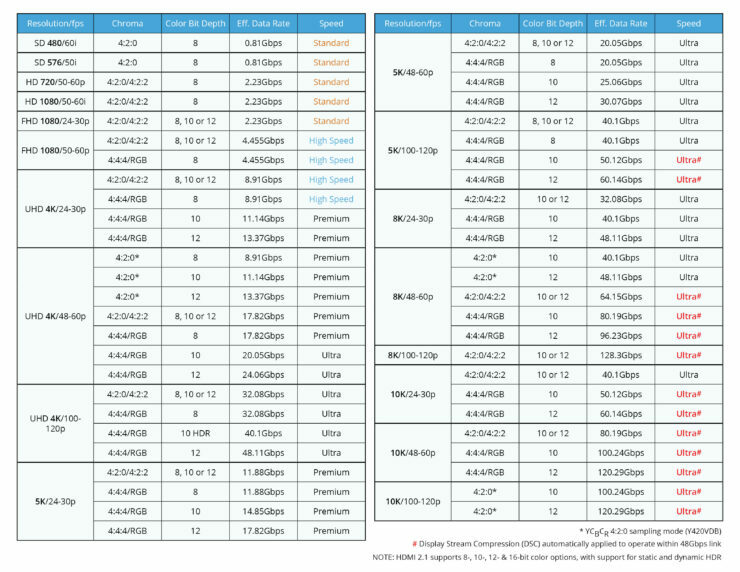 It ensures full compatibility between audio devices and upcoming HDMI 2.1 products. Quick Frame Transport (QFT) reduces latency for smoother no-lag gaming and real-time interactive virtual reality.